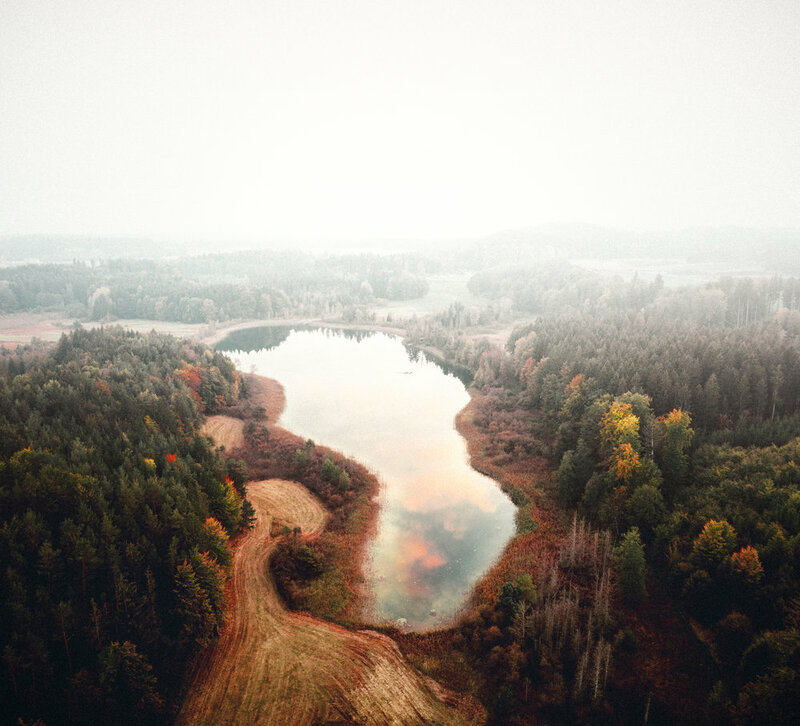 Ever since we've explored that there is aerial photography (I know it exists for quite a while) we've been intrigued by getting our own drone to take pictures from out of the air. But at that point they were big, and we didn’t feel like carrying a big additional bag all around with us. Plus, they are quite expensive and for as long we didn’t have the extra coin to splurge on one. Also, we used to have a drone but that one always crashed and fell of the sky just for no reasons. And so we forgot/displaced the idea of a drone for some time. Now we finally have one and here are the first pictures we took with it.